If you’ve ever thought about attending a conference in another country (or another continent!) you know that it’s kind of a big deal. How do I ask for a menu? Are there any tricks I should know? What will it be like? 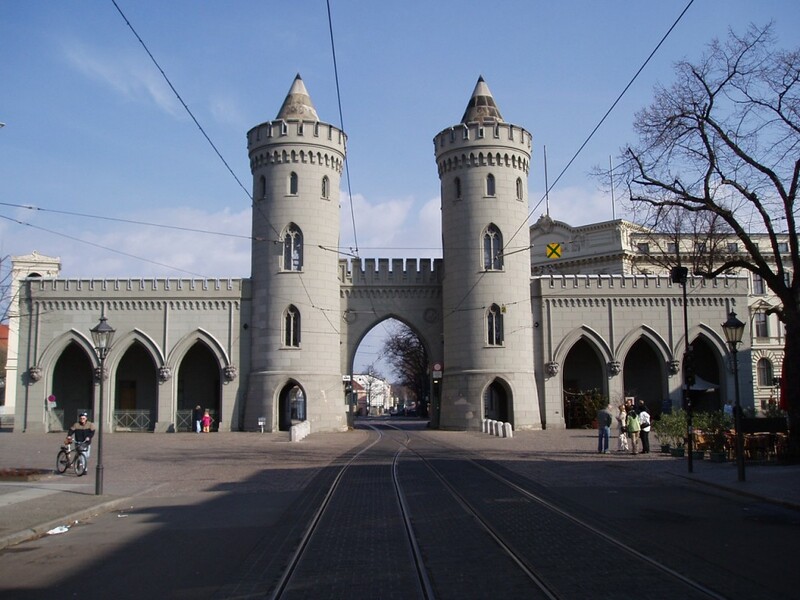 Today’s blog post is all about answering those questions for Agile Testing Days – but really any conference held in the Dorint Hotel in Potsdam Germany. 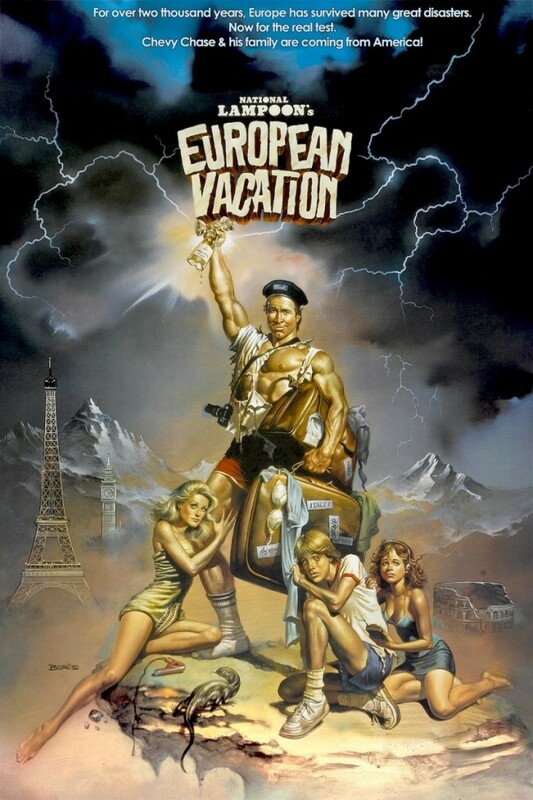 You’ll find the general travel tips may help for anyone from North America Travelling to Europe for the first time. For Money: Traditional credit cards generally charge a 3% international transfer fee and may not even work — look for one with no international fees and a chip, not a magnetic slide. Also, some restaurants in Potsdam do not take credit cards, so it might be wise to have about 200 Euros in cash. The best deal to convert dollars to Euros is usually at a major airport’s conversion store. Your Phone: Probably won’t work, at all, in Europe. Either set it to no cell coverage (to avoid massive fees) or call your phone provider before you leave to price international plans — AT&T wants $50 a month to lower international rates from $1.50 per minute to $1.00. My advice: Get a skype plan to call out and use the hotel WiFi for your smart phone. Getting There: You’ll want to fly into a Berlin Airport; taxi fare will be around 50 Euro. You could save a good bit by taking a train to a bus to a short walk to a … but if you can do that, you are braver than I. 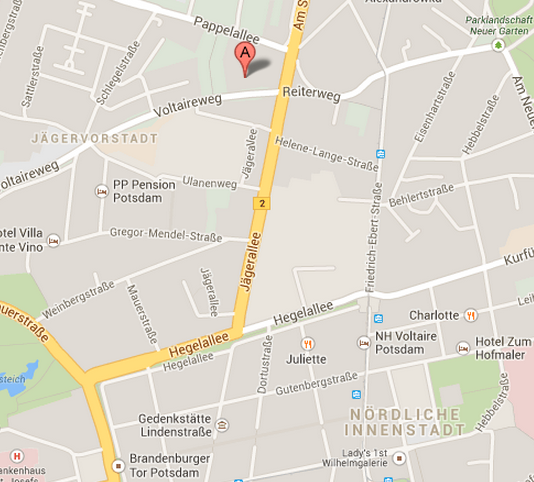 Getting Around: In the map at left, ‘A’ is the Dorint Hotel Potsdam. All you need to know is two roads! When you walk out of the hotel and go straight, the first real road you run into is Jagerallee. It is the big yellow bar on the map. Turn right and walk down the road until you come upon what might be a sort of ‘city square’ – there is a walking path. If you’d like to eat, cross the square and look on the left for Michelangelo’s, the southern italian restuarant. They have amazing meals, but you’ll have to wait for them to served. Southern Italian style is … slower than most North Americans are used to. If you want more choices, turn left, and walk down Hegelalee until you see the big gate. You’ll be coming at it from the side, but really, it is a big gate, you can’t miss it. The German word for “Menu”, by the way, is “Menü”, with a emphasis on the “ü”, so it sounds a bit like “Men-eww.” The German word for “please” is “bitte.” The wait staff are paid a living wage, so there’s no need to tip beyond “rounding up”; just give roughly the right amount and don’t ask for change back. Talking To People: Most Germans take english in high school, and the folks who travel for business and hotel staff will all speak it well. (The entire conference primary language is English.) When you are out and about, though, things may be a little different; the default language will be German. If you say “Guten Morgen”, people will assume you speak German. Better to say “hello”, and if they look confused, politely ask “Do you speak English?” At the end of the conversation, I say “Danke”, to indicate that I at least recognize I am a guest and am making a small attempt to learn a little. It might work for you too. AirFare Tips: Sign up for the Delta Rewards Credit Card; you’ll get $300 in bonus miles and your first bag checked free. Delta also has electric outlets on its international 777 fleet, so you can charge as you go. Given that my flight was 9 hours, it might be worth looking into. Power: If you are travelling from another continent then you’ll need to pick up a power converter. Traditional converters are a bit heavy; Apple makes a great kit but it will only convert your Macbook – not other devices. A Hotel Tip: European hotels tie the lights to your keycard. Again: when you get to your room, you must insert your card into a special slot in the hallway to get the lights on. The Dorint is a bit like that, but they’ll give you thirty seconds for free. That is just enough time to forget and get into the bathroom, then have the lights come off just as things get embarrassing. Happens to me every year. And that’s about it, at least for this post. Be a speaker! The conference company, Diaz & Hiltershied, provides regular travel help for track speakers, and additional compensation to people outside the continent. Not only is Agile Testing Days in the Dorint Potsdam, but so are their other conferences – Mobile App Europe and Agile Dev Practices. So now you’ve got to the airport, walked around, learned a tiny bit of the language, and know what to pack … but we haven’t even talked about the conference! I may need to do that next time. There's one thing I'd like to point out regarding the lights in european hotels: Most of them don't tie the lights to your keycard but rather to anything card-shaped that fits into the keycard-slot. So if you feel like using the light switches instead of the keycard-mechanism, bring a credit-card shaped object with you and leave it in the slot for the duration of your stay. This also helps if you want to go out and still charge your electronic devices - more often than not the electrical sockets are also turned off if you take the card out. I didn't realize that about the loss of charging power; I'll have to run some experiments next time I am in Europe. Thanks for the tip! Café Heider, near Petite Pauline, best pumpkin soup and apple strudel AND hot chocolate anywhere. It's rightfully called "Potsdam's living room". As for phones, we have a couple of old-school Samsung phones (not smart phones, that is) that we take traveling. You can buy a sim card quite reasonably at the phone stores there in Potsdam, there are a couple downtown. Also I think convenience stores sell them. It's fine for local calls and texting your European friends to coordinate meeting up for a beer! Also I think the best way to get cash is just use the ATM, but it's possible there are extra fees with that. It's just so convenient. And there is a cash machine quite close to the Dorint, tho kind of hard to explain where it is. Walk towards town on Jaegerallee, within half a block of the hotel you come to a huge government building on the right, the cash machine is inside on the end of that building that faces the hotel. Also, I don't understand why you'd need a converter for your laptop. Your existing power cord is already a converter. You just need the plug converter for your plug, or you can buy the European version for your mac.
" Your existing power cord is already a converter. You just need the plug converter for your plug, or you can buy the European version for your mac." Regarding the key cards for the room.. I often ask for two cards at the reception; often they assume you are with your partner and give it to you. So you can let one card in the inside slot, which keeps the power sockets on and take the other one with you around. For credit cards.. I think MasterCard is more common used in Europa than Visa card; besides our local "EC" cards. Hope you guys and gals had a blast. Enjoyed reading it!! beautifully written traveler's blog...Helpful tips...The blog and the comment below about Postdam's living room - Cafe Heider being makes me want to visit this place. Brilliant post, with amazing tips and lots of myth-busting too! Now there's no excuse not to attend! Thanks Matt!